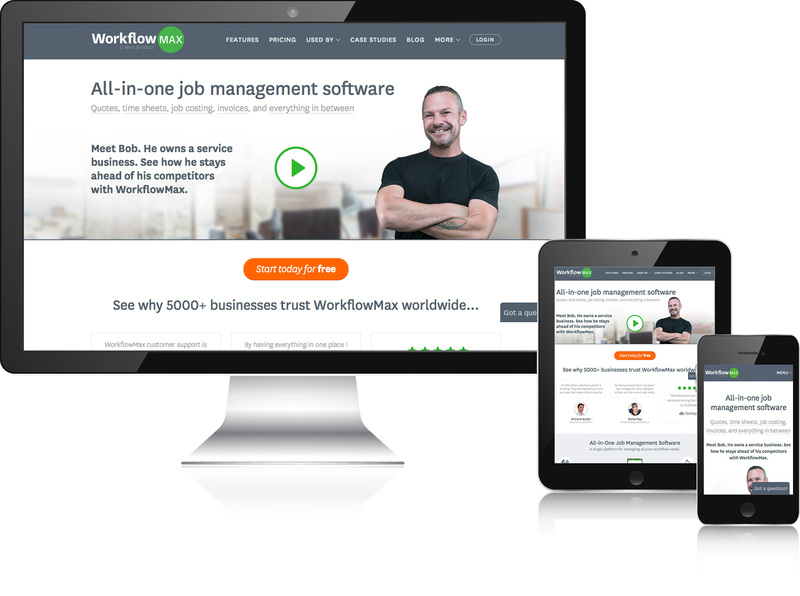 World-class SaaS website for WorkflowMax. Workflowmax is an all-in-one job management software with features like instant quotes, flexible time-tracking, easy job management, streamlined invoicing, actionable reporting and more. With a seamless integration with Xero, a leading cloud-based accounting software, you can send invoices you create in Workflowmax straight to Xero and payments entered in Xero will flow right back to Workflowmax. 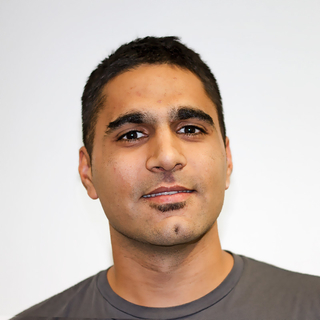 “ The New Breed team knows what they are doing far better than other Hubspot partners out there, specifically in terms of developing websites on the Hubspot COS. They are best-in-class. 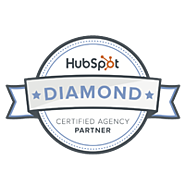 Chris and his team know Hubspot inside out - sometimes better than Hubspot staff themselves! They have been able to make it work for our requirements every time, without fail.